Since its inception, The Legend of Zelda series has been seen as a pinnacle for the action-adventure genre, setting the template for a slew of imitators and also-rans over the years. On occasion however, a game will match or even surpass the mantle set by Link and company. Sometimes, a title like Okami or Illusion of Gaia will come along to challenge the established favorite of the genre that the Legend of Zelda series has championed for decades. 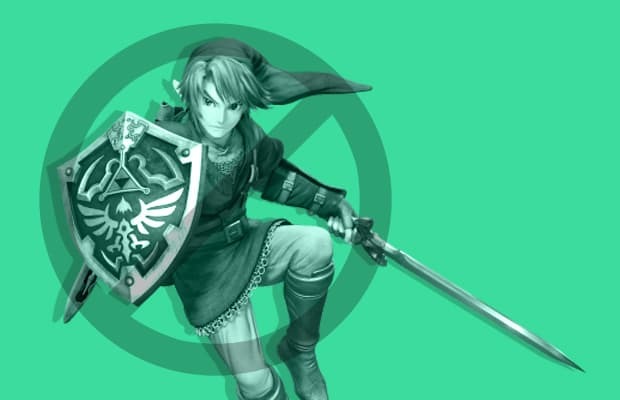 In the spirit of recognizing these overlooked titles, this list represents a shout-out to some of the main contenders to the Hylian throne, from lesser known cult classics to well-regarded hits.